Poet Robert Lee Frost of San Francisco would be 143 years old today. 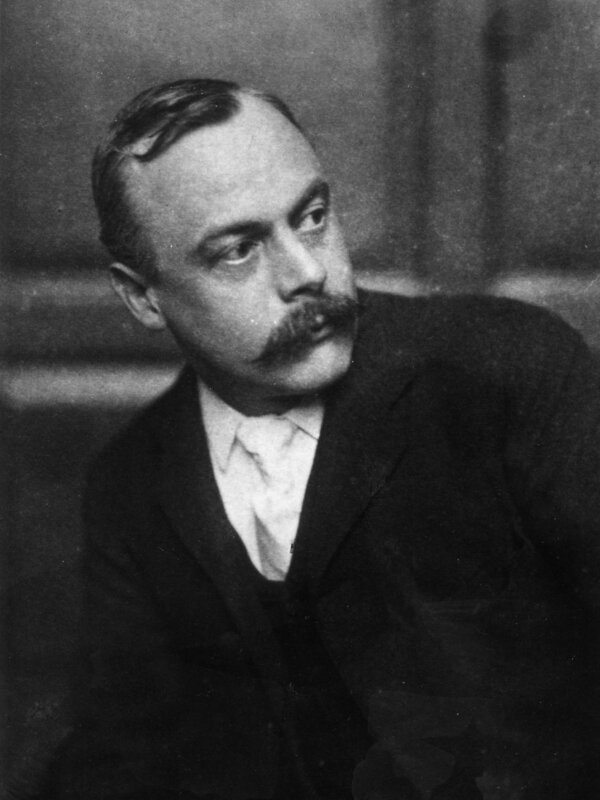 Kenneth Grahame (8 March 1859, Edinburgh, Scotland – 6 July 1932, Pangbourne, England) author of The Wind in the Willows (1908). She was worried about sexual satisfaction, about how to balance autonomy and intimacy, about The Social Construction of Gender. She was also worried, not coincidentally, about making bank. Because, in Colette’s view, it wasn’t a revolution if you couldn’t afford foie gras. And, optimally, some very impressive jewelry to wear at the restaurant where they served it to you. She was selfish, apolitical, a hedonist, defiantly individual: One doubts whether, even now, she would find it in her to identify with any given cause, to subsume herself into the social good. But just because she didn’t care for feminism doesn’t mean feminists shouldn’t care for her. Born in Saint-Sauveur-en-Puisaye, France on Jan. 28, 1873, Sidonie Gabrielle Colette was nominated for the Nobel Prize in Literature in 1948. Her novella Gigi (1944) was later made in to a film by the same name directed by Vincente Minnelli. Her stature was recognized when she was elected the first woman president of the distinguished Goncourt Academy. But her fifty-odd novels and scores of short stories were as popular with housewives, shop girls and laborers as they were with intellectuals.